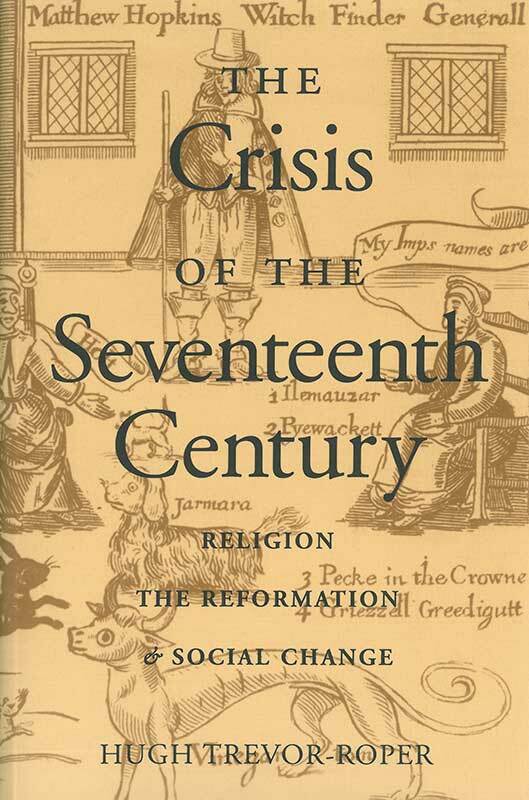 The Crisis of the Seventeenth Century collects nine essays by Trevor-Roper on the themes of religion, the Reformation, and social change. Because Trevor-Roper believes that “the English Revolution of the seventeenth century cannot be isolated from a general crisis in Europe,” he devotes the longest of his essays to the European Witch-craze. Events in England—and the intellectual currents from which they emerged and to which they gave impetus—cannot be understood apart from events and intellectual currents on the Continent. Hugh Trevor-Roper, Lord Dacre (1914–2003) was Regius Professor of Modern History at the University of Oxford.